Among my many guilty pleasures is insta-grits. Once in a while, though, I like to swap out the grits for quinoa. Quinoa is a powerhouse; since it’s packed with protein, dietary fiber, iron, calcium – I could go on, but won’t – you’ll feel a lot better about starting your day with this than that slice of cold pizza. I like some cheddar and an egg on my grits, so that is what I’m putting on these quinoa “grits.” If you like buttery grits, use butter. If you like shrimp in your grits, cook up some shrimp. The possibilities are endless. What’s better than a late breakfast on a lazy day? Nothing. Nothing is better than that. Breakfast of superfood. Go get ’em, Tiger. 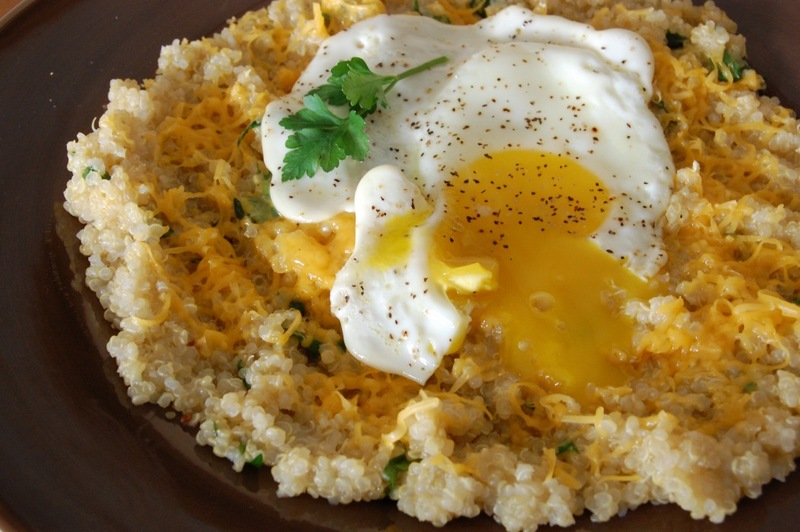 This entry was posted in Breakfast, Eggs, Vegetarian and tagged Breakfast, Cheddar, Cheese, Cooking, Easy, Eggs, Grits, Healthy, Quinoa, Recipe, Simple, Superfood, Vegetarian by Lazy Suzan. Bookmark the permalink. I’ve never been able to really get into grits (or quinoa), but this dish might win me over. It looks delicious. Thanks, Lillian! If you try it out, let me know what you think. 🙂 Thanks for stopping by. I love quinoa! Can’t wait to give this recipe a try! Pinning to my Breakfast Yummies board now – thanks! 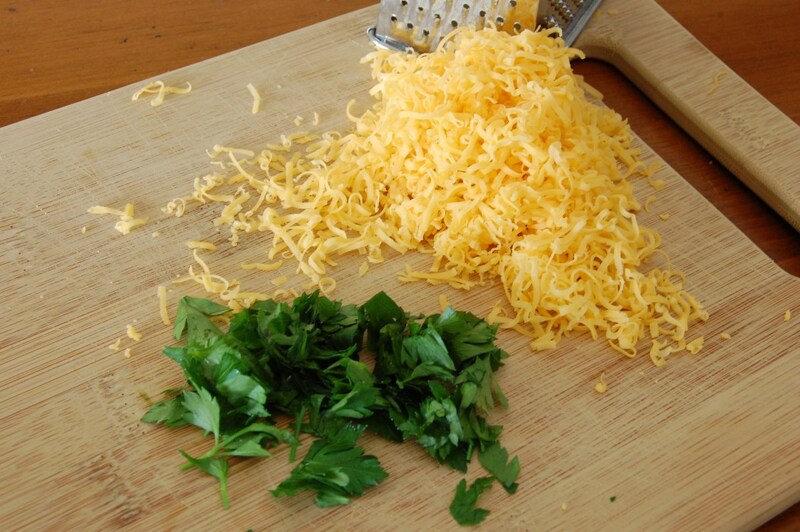 Put cheese on cardboard and I bet it’d be delicious! Seriously, though, I love quinoa as a side with some veggies mixed in. Hope you’ll give it a try sometime 🙂 Thanks for stopping by for a comment! Mmmm… I love grits and have them most mornings! but what caught my attention was that fried egg on top! I think I could top everything with a fried egg!! Grits and a fried egg are a match made in heaven! This looks SO great, Susan! And I love the photography! WOW! This is definitely on my list of things to make, it looks great! Looks really tasty, I love getting new ideas for Quinoa it’s such a great grain. Quinoa is awesome! Thanks for stopping by! That looks and sounds incredible!!! Have never tried quinoa before, but looking at your pictures make me hungry so I will give it a go, thank you. I eat quinoa every day … this recipe looks delicious! I’ll have to try this for a Sunday brunch 🙂 Thanks for sharing! What a great opportunity to serve quinoa! Thank you. And thank you for liking my post Grandma’s Pierogis. I have a huge bag of quinoa but haven’t been able to use it. Glad you liked my post which lead me to this. Thanks. oh, yum! I am having this for dinner. I just happen to have every ingredient and an appetite just the right size tonight. Thanks for this! ast and did the cooking and photo last night. Ya beat me to the punch! Good job! Great photos! Quinoa is such a great breakfast food!! Thanks for stopping by. Nice recipe, I’m gonna try it. Thanks for liking my beans post. What a great idea. 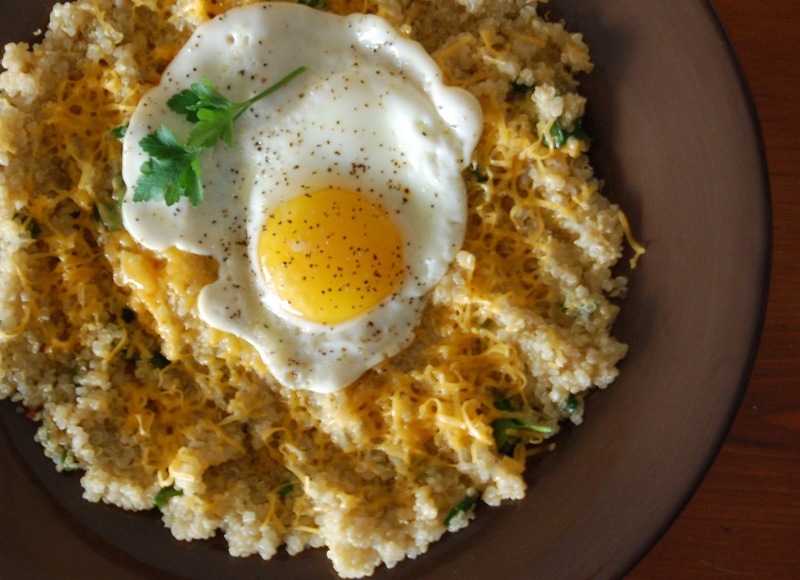 I love quinoa with cheese, and I definitely enjoy a fried egg! Fried egg makes everything wonderful! Definitely going to try this recipe for my son who does not like quinoa but loves cheese over a fried egg. If he doesn’t like it then mama gets his too!! Ooh this would be a great recipe to get into quinoa! One of my favorite “new grains”, great recipe. originally posted by Lazy Susan. Looks delicious! I love quinoa and grits. This sounds delicious! I can’t wait to try it! thank you very much for following my Blog. I have gone through your Blog, really it was good. 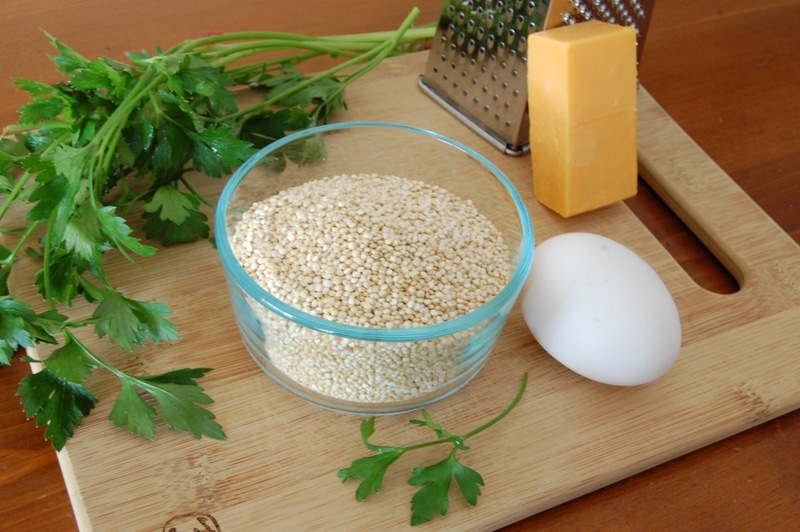 The images are appropriate to description that provides the preparation of quinoa and grits. It is really a delicious food. Breakfast of champions! I’m going to make this for Miss8 – she loves quinoa.